Can a bottle of Champagne really be worth $200 or $300? It’s a tough question, since a bottle of anything is basically “worth” whatever someone is willing to pay for it. Still, Krug Brut Rosé, one of last week’s featured wines, retails for $325 and would probably be pushing $1000 in many restaurant and night club venues. For most of us, this is a sum that would make us stop and think before we buy. 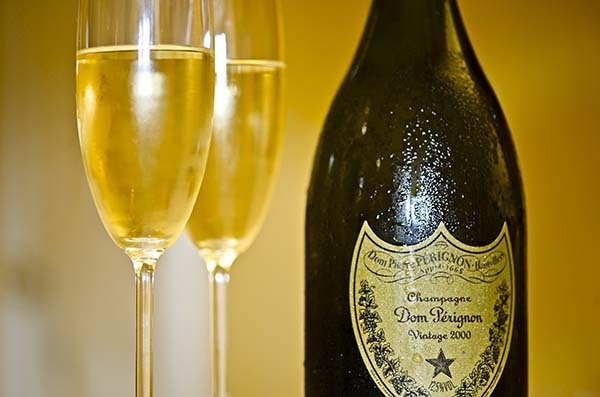 I recently had the opportunity to revisit four top examples of Champagne from both Krug and Dom Pérignon, including the ultra-rare Dom P2 2000 (formerly the Oenothèque series). Were they spectacular? You bet. Would I have paid for them? Not likely, unless I was in possession of the winning lottery numbers. It was a fascinating glimpse into the quality level at or near the top of the price scale. 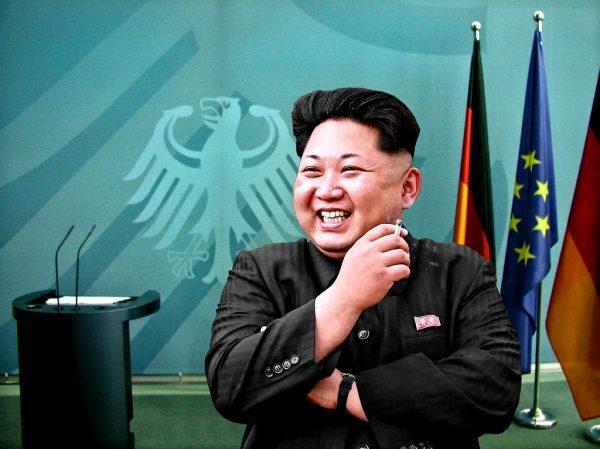 In other news, here’s the solution to the North Korea problem: Don’t nuke ‘em---just steal their booze, as someone did when they pilfered 1,000 bottles of Scotch from a North Korean diplomat in Pakistan. Other items in Glass Half Full, our weekly news roundup, included the ultimate whiskey sour recipe, the ongoing Budweiser decline saga, the secret to growing a backyard vineyard and the crappy wine served to President Trump at a recent Chinese state dinner (which he, fortunately, didn’t drink).